You send off a number of emails every week for various different purposes ranging from appointments, invitations, job requests to wishes and condolences. All these take up a lot of time and effort a lot of which could be saved by the proper implementation of our email stationery templates. You could check out and download our selection of best email backgrounds which will give your mails a fresh look. 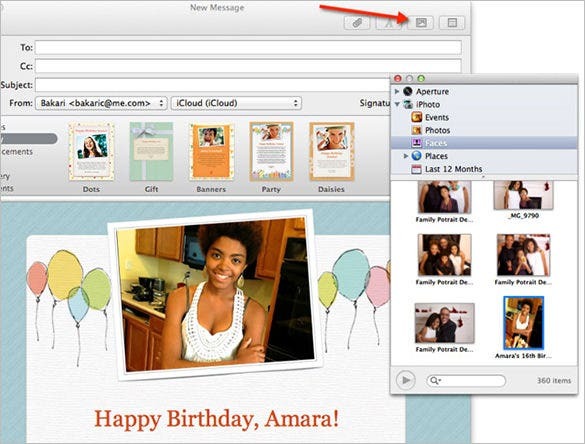 Using iOS and don’t want to be stuck with those boring old email signatures? 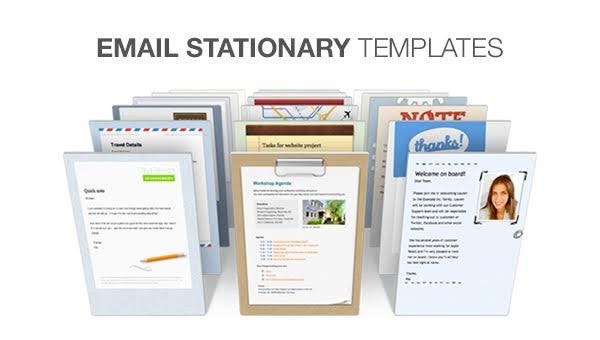 Try this email with Apple’s very own mail stationery that will allow you to create signatures worthy of any Apple device. 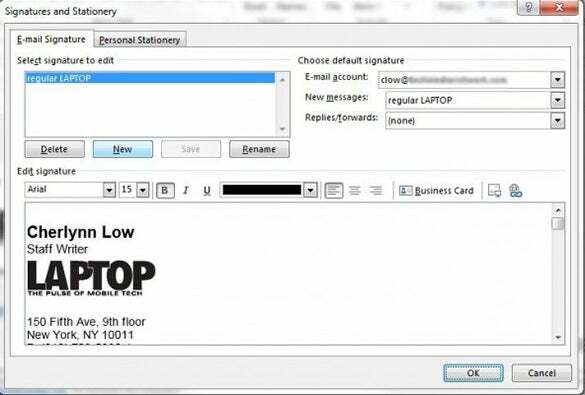 Every company CCO needs to have a customized email signature that can be easily recognized by those they keep in touch with. This email stationery template for CCO is the perfect tool as it allows you to create classic signatures. 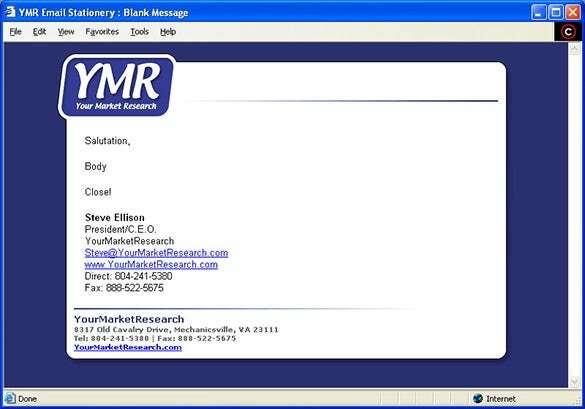 Get this email stationery template that has been designed specifically for Market Researchers. These neat and crisp templates allow you to feature all kinds of useful information regarding your professional background. 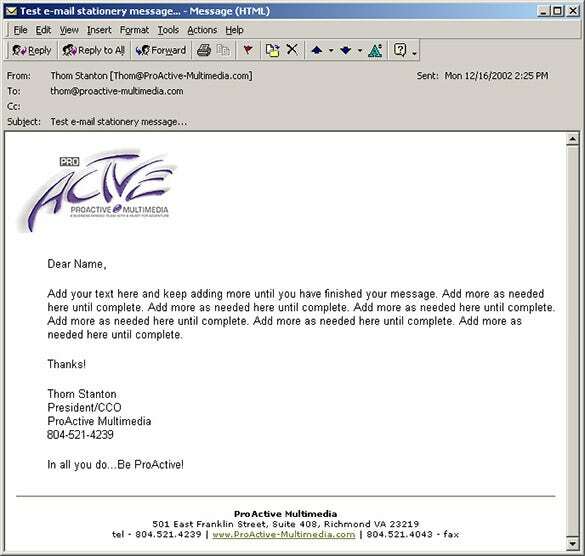 Want to create an email signature that doesn’t distract our viewers from the actual content in your email? Then download this simple email e-signature stationery template that allows you to create a minimalist design signature. Want to get your emailers in a festive mood for Halloween or just love Halloween in general, try this Haunted Halloween email stationery template for Outlook. 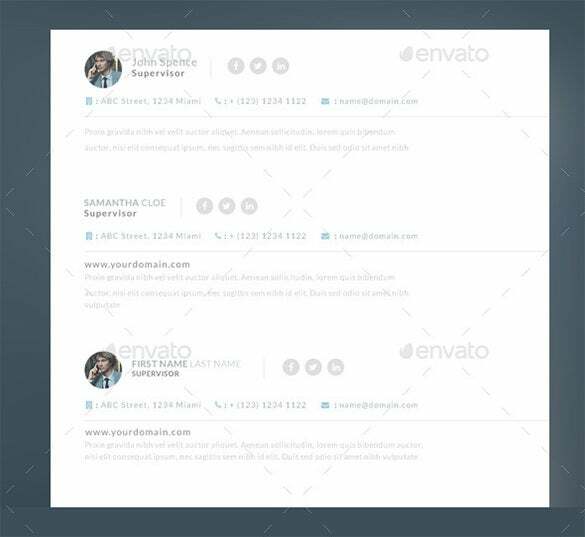 This customizable template covers your entire email background. These template samples come in a wide variety of textures and backgrounds. 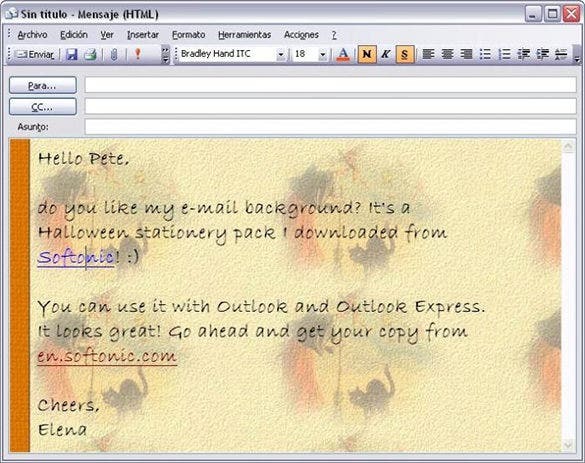 They are equally customizable for all providers ranging from Gmail to Outlook. They afford cross browser functioning and can be used from any electronic device.